The free version (Demo) does not allow to backup files larger than 100Kb. 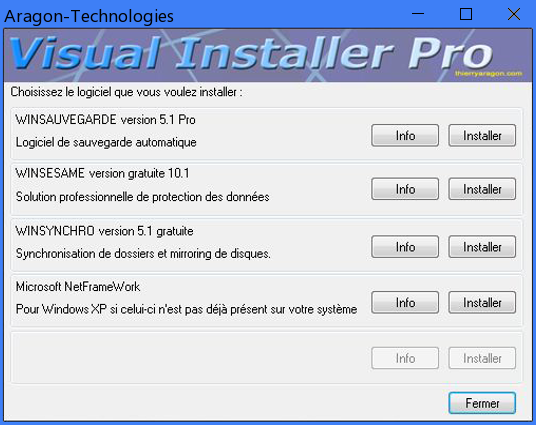 Click the Install button for the software you need. 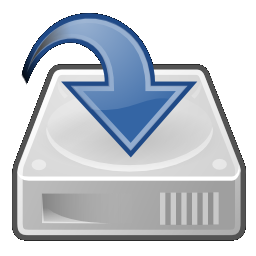 This distribution allows you to install WinSauvegarde, WinSynchro and WinSesame. The installation is automatic. From the free version you can upgrade to full version "Classic"or "Pro".